Portella is very excited to be a part of A’18 – the AIA Conference on Architecture 2018 where experts and icons in the field come together to discuss what’s new and trending in the world of design and architecture. With a phenomenal speaker line up this year – including Sir David Adjaye and Sheela Søgaard, thousands will attend to gain insights, network, and see how others are changing the world around them. There will be guided tours of iconic buildings and over 70 events over three days. And, of course, the Expo – a 200,000 sq. ft. area of the newest product examples, walk-throughs, and trusted brands – at the Javits Center. 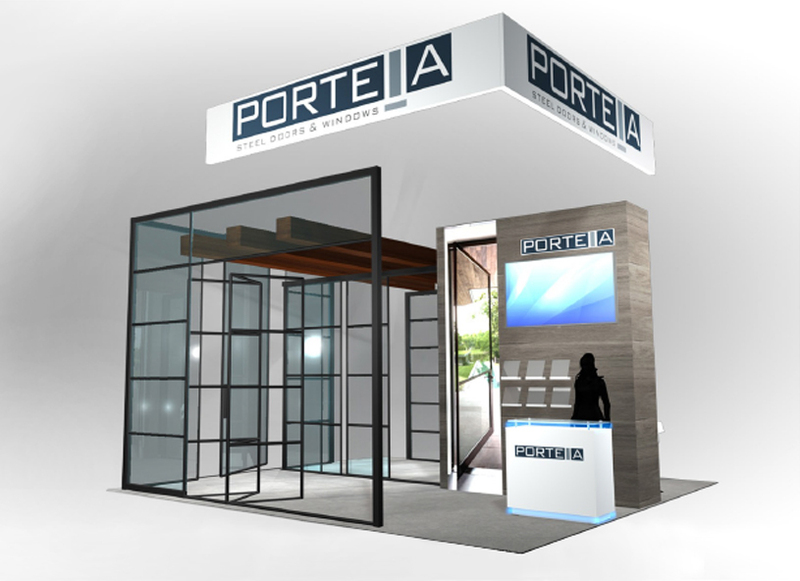 Portella Steel Doors & Windows will be there from June 21-23rd at the Javits Center in New York City. Come see what’s new in our design collection including our 3-D Metal Contemporary Doors and our new Smart Glass options. We will also have examples of past projects and you will get a chance to meet a few of our amazing project managers – all dedicated to making your next custom project picture perfect. We would love to have you stop by Booth No. 4111. Learn more about A/18, the AIA Conference on Architecture 2018 and register!